If your child has to complete a book review, you can help him/her. Writing book reviews, people refer to their experience of summarizing and describing. Children don’t have such an experience. Your role as a parent is to assist him/her in making decisions, in preparing the working process and understand what to start with. Giving advice of how to write book reviews for kids, I want to develop some system of steps and actions. Start the work with the choice of a children’s book for reviews. It can be any book a child wants. It is important to make sure that the selected book is interesting for a child and he/she can retell the story. Helping with children with their book reviews, parents should discuss a plot with their kids. Children should understand the main idea and the conclusion. Each children’s book teaches something and a child should understand what the lesson is. Before getting down to writing a children book review, kids should try to answer a couple of the following questions. What is your favorite character? Why? What is your favorite part? Why? It is better if parents assist children in answering these questions. The discussion can be a very good idea at this stage. Writing book reviews for kids, a child should write a plan. Parents should help their kids to develop the introduction, the main body, and the conclusion. The plan at this stage should help a child to understand that a review should have the beginning, the main part and the final summary. A book review should reflect a child’s thoughts and emotions. The best reviews children have ever written are those they have developed themselves. The help of parents is important, but this help must be directed at assisting children to understand what the book is about and what they can write. The very ideas should be developed by children themselves. 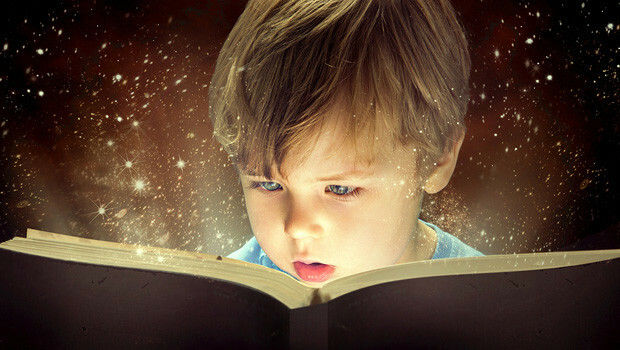 All children’s book reviews should start with the author’s name, the title of the book and a small summary of the book. All this information should be discussed before writing it down. Children can use the text and make notes before the final writing. The rest of the book should follow the plan created earlier. The images in the books can be helpful in understanding the plot and the main ideas. Children can discuss the pictures in the reviews if they can. It is important to understand what children want to write and what they can do. Children’s thoughts and ideas can be absolutely different from what parents imagine. Don’t try to stop kid’s imagination. Overall, kids’ book reviews should be short and to the point. There is no need to spread children’s attention to many aspects. They cannot compose a number of ideas, they cannot follow several directions, and they cannot draw complicated conclusions. Therefore, the reviews written for kinds and by kids should be simple and easy to read and write, because they are written by the smallest population and will be read for the same population in schools.